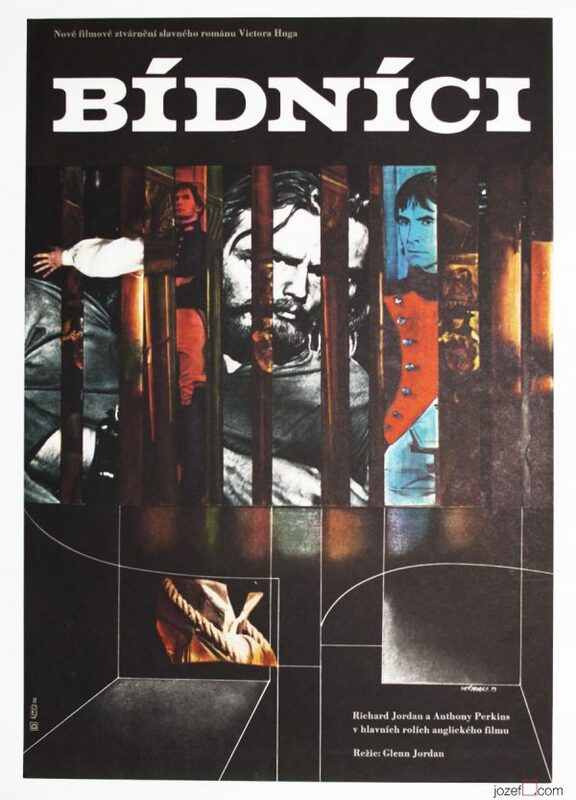 Vintage film poster designed by Alena Hubičková. Made in Czechoslovakia. 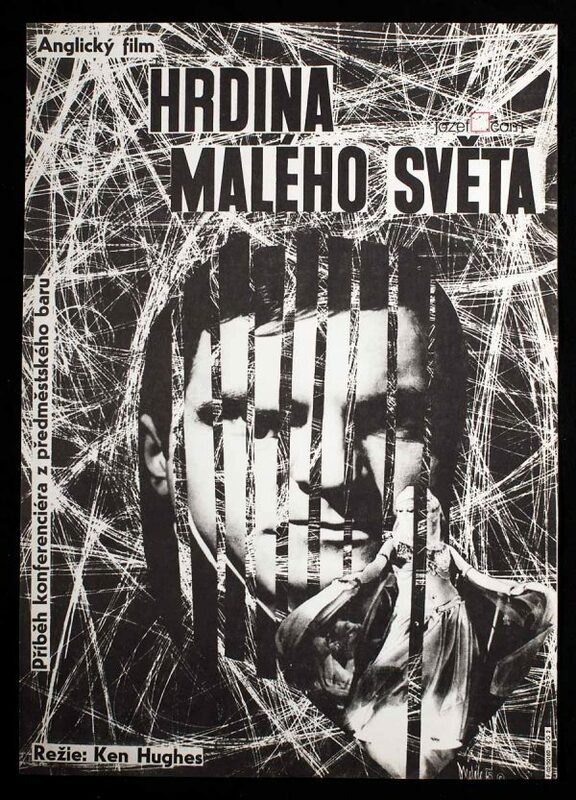 Excellent minimalist poster design for Russian crime movie. Original vintage film poster in A3 format. Poster is slightly wrinkled on the edges. Glue spots are visible at the back. Nice condition. posters created for Russian movies. 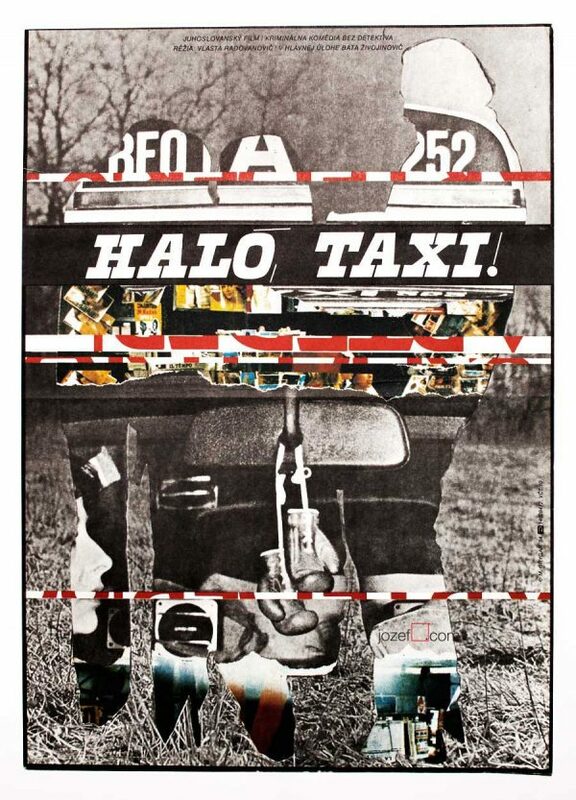 posters made by women designers in our online archive. 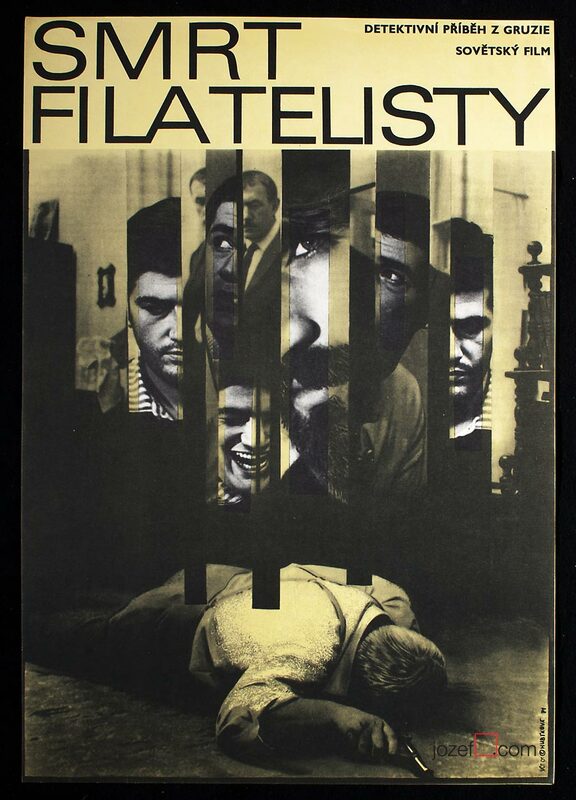 Be the first to review “Movie Poster – Death of Philatelist, Alena Hubičková, 1971” Click here to cancel reply.